Pyreos offers a full range of analogue TO packaged sensors from single to quad channel in the common sized TO-39 packages. Our products are reliable and easy to use. They all benefit from both the advanced performance of our thin film pyroelectric sensor and the integration of a front-end operational amplifier within the package. Together this provides a compelling competitive advantage offering extremely strong responsivity, fast frequency of operation, faster response than any other pyroelectric or thermopile, instant switch-on, and unparalleled robustness. Our customers are setting new performance records in terms of measurement resolution, temperature range, and real-time analysis. Can sensors be tailored to your requirements? All of our sensors are available with a wide choice of filters, and with options for all common gases, including CO2, toxic, flammable and refrigerant gases. Our team can also source filters for your NDIR gas or liquid analysis application. Pyreos has a range of easy-to-use, PC compatible demonstration kits available immediately for rapid and full evaluation of our sensor technology. 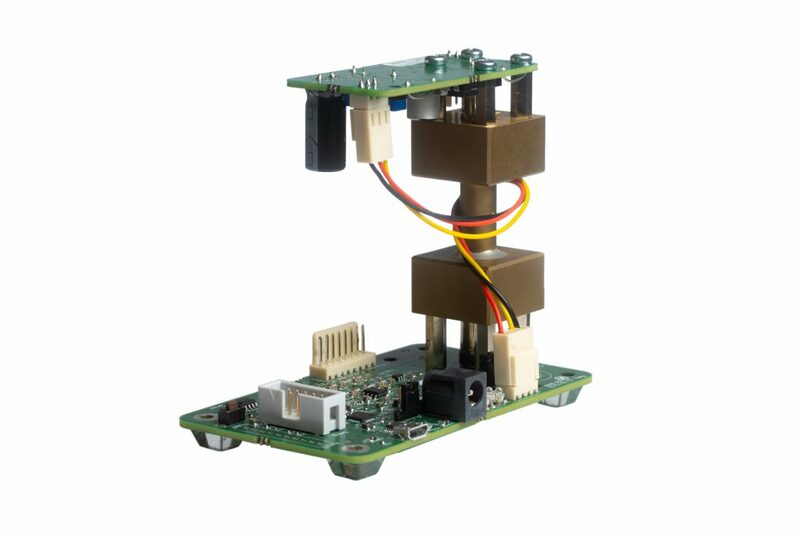 Our evaluation kits typically use standard and well known, off-the-shelf electronic components to take our sensor output signal and digitise it, so that it can be transferred and analysed via USB interface on a standard Windows-based PC. 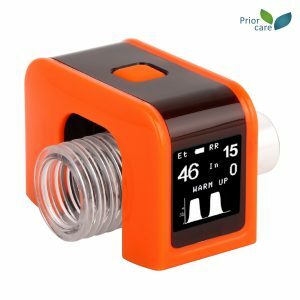 Prior Care (China) uses a Pyreos TO39 Dual CO2 detector in its mainstream and sidestream point-of-care CO2 measurement systems for anesthesia. 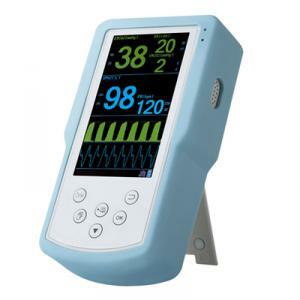 Prior Care (China) uses a Pyreos TO39 Dual CO2 detector in handheld battery powered capnography product. The WHO/WFSA (World Health Organisation / World Federation of Societies of Anaesthesiologists) has put CO2 monitoring in their recommendations for safe anaesthesia as “Highly Recommended”, the strongest category. This is now filtering through to national associations that can set legally binding standards.